Thank you. Awesome job. My church also left and I struggle with that constantly. Thanks for putting into words what many of us are feeling but don’t dare even discuss in our own congregations. One bit of scripture echoes throughout the church’s treatment of homosexuals: “Inasmuch as you have done it unto one of the least of these, my brothers, you have done it unto me.” We will stand before our Lord one day and be asked to account for our treatment of an entire class of “made in His image” brothers and sisters. I’m afraid our defense will be woefully unacceptable. 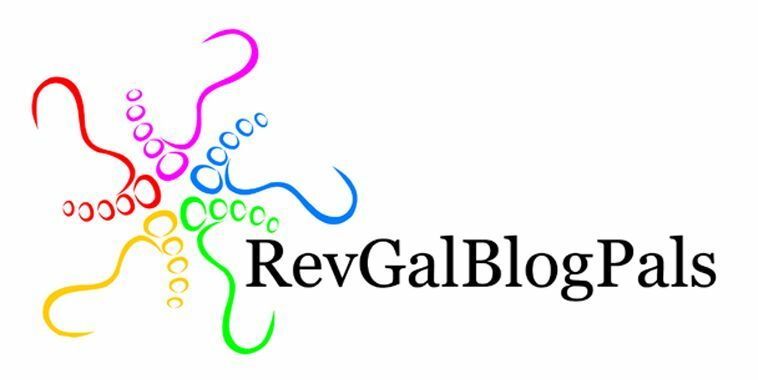 My faith journey has had some turns that opened my eyes to the difference between unity and uniformity. Uniformity is an outward appearance measure of being alike, unity is a spiritual inner attitude of commitment to a greater goal than mere conformity to personal preferences, ideologies and theological metaphors. The Christian church from its inception has always been inclusive of diversity. The first disciples ranged from common fishermen to tax collectors and zealots. Then there were the Helenists and Gentiles whom the some of the Jewish Christians felt needed to conform to Jewish standards for full membership. That was the first major recorded dialogue in the church about inclusion. It came down to rejection of idolatry and evidences of faithfulness, not conformity, in the final decision. But who gets to measure these? Who gets to define what is idolatry and what does faithfulness look like? And are the measures of outward appearances or of the evidences of the Spirit within each? My own experience of being “mismeasured” have taught me caution in measuring others. Discernment, yes. But judgement, no. Lest I too be judged. Where I cannot go in good faith, I stop. I have seen the Spirit stop a very conservative person too. The question is about our spiritual openness to what God is doing in breaking down the barriers to our relationships. Reality is that no two of us are really exactly alike. What I have seen is avoidance of honesty about this where people fear being judged themselves. They turn to outward appearances of being alike to hide the truth of God’s grace being sufficient for each one of us and for the unity of the church. Yes, I grieve for the continual erosion of the unity of the church evidenced in each and every division over the centuries. It is a failure of our living by faith in the grace of God. This is sensitively written; it oozes compassion. 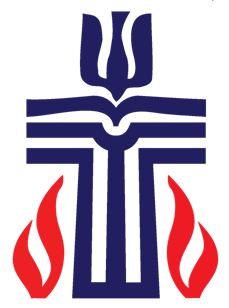 I also noted, while reading, that the red “flames” of the PCUSA symbol also look like tears … I think the PCUSA is crying over the loss of her churches.